With its high ceilings, decorated crystal chandeliers and gleaming mirrors, the Apostrophe Restaurant offers class in abundance. Breath-taking views of the surrounding South Downs and private access to the lawn and gardens, ensures that your dining experience is unrivalled. 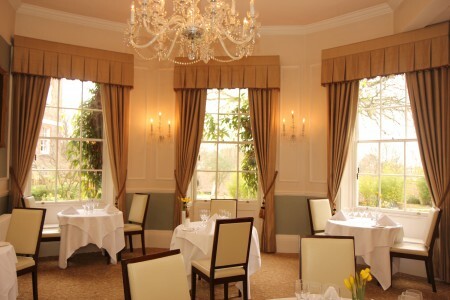 During the summer months, enjoy The Terrace at The Shelleys, and dine alfresco in our sophisticated grounds. Enjoy a leisurely dinner or lunch in our bar, which now serves Tapas as well as exciting dishes from a simple yet modern menu. Our seasonally changing Sunday lunch menu has guests returning to the restaurant time and time again. Traditional English afternoon tea can be taken in the Lounge, Bar or Dining Room and during the summer months, The Shelleys can also prepare a delicious picnic for you to take in the stunning Sussex countryside. 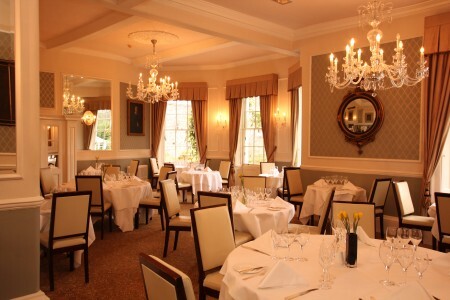 The Shelleys Hotel cater for private and fine dining events, big and small. 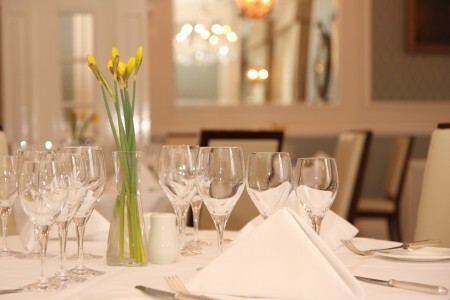 With its ornate spaces, your party will enjoy the ambience in our historic hotel whilst our team of expert chefs create the perfect menu for your special occasion. 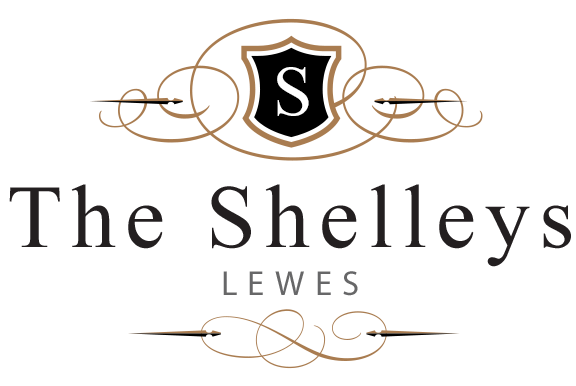 We have experience hosting a wide range of events including christenings, birthday celebrations and Christmas and summer parties. Our chefs can cater for most dietary requirements, including vegetarian, vegan, dairy free and gluten free, just let us know upon booking. To book a table or arrange a private dining event at The Shelleys, please telephone on 01273 472361.